Three men recently released have denied that they were in law enforcement custody. That’s not surprising, given the threats and intimidation involved. 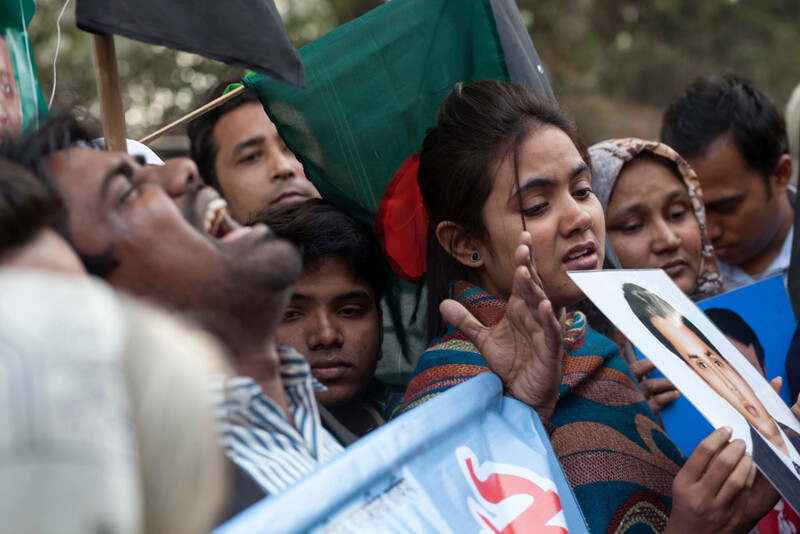 Last week, academic Mubashar Hasan, allegedly held in secret detention by Bangladesh’s military intelligence agency for 44 days, was released blindfolded onto the streets of Dhaka. This followed the release a day earlier of journalist Utpal Das, also believed to have been in secret custody for over two months. 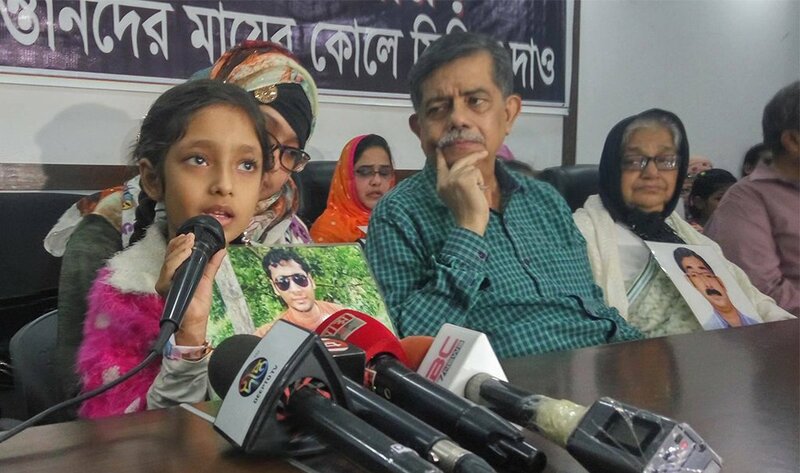 In the same week, another disappeared man, Aminur Rahman, was also ‘released’, again apparently from secret detention, though this time he was brought to court and ordered back into state custody after police accused him of involvement in a bomb attack. The academic, Mubashar Hasan has now been released, but a month ago, the Bangladesh government blocked the website The Wire, a day after this article was published. The Directorate General of Forces Intelligence allegedly picked up Hasan soon after he attended a meeting at the UN headquarters in Dhaka on November 7. The reason for his detention remains unclear. Bangladesh’s military intelligence agency, the Directorate General of Forces Intelligence (DGFI), is secretly detaining academic Mubashar Hasan, security and political sources have told The Wire. According to the sources, the DGFI picked up Hasan, who works as an assistant professor at North South University (NSU) in Dhaka, soon after he attended a meeting at the United Nations headquarters in the city on November 7. This information, which contradicts pro-government media who have sought to portray Hasan as a ‘militant’ who went into hiding, confirms the fear widely held by his colleagues and friends that he had become another victim of the increasingly widespread practice in Bangladesh of “enforced disappearances”. Below are the details of 28 people picked up by Bangladesh law enforcement authorities since 2016, secretly detained for different periods of time, and then subsequently killed. To see the main page on disappearances, and see the list of those who remain missing since 2016, click here. The information below is based on information from the human rights organisation Odhikar direct interviews with families as well as media news reports. These figures do not include examples of militants allegedly picked up and allegedly killed - in cases like this. These are allegedly widespread, but are difficult to verify.